Organic Potatoes With Sprouts Roots Isolated On A White Background... Stock Photo, Picture And Royalty Free Image. Image 77731361. 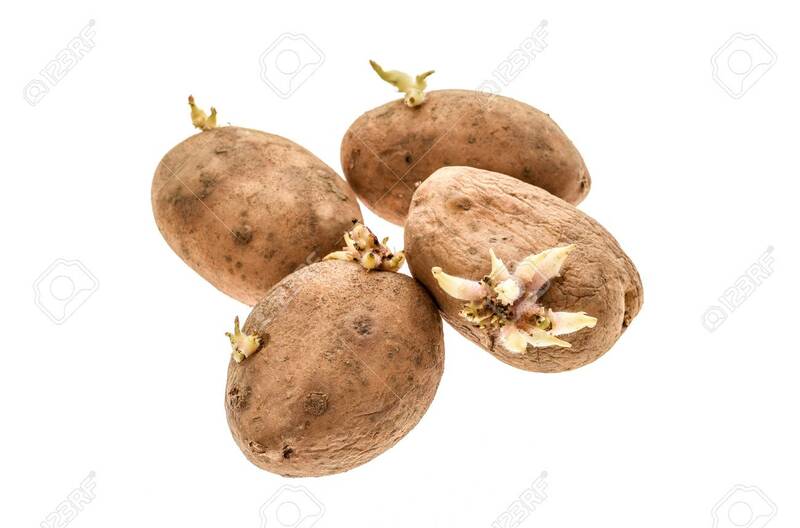 Stock Photo - Organic potatoes with sprouts roots isolated on a white background. The homegrown potatoes are sprouting - producing and growing new roots. Organic potatoes with sprouts roots isolated on a white background. The homegrown potatoes are sprouting - producing and growing new roots.